Again, the same as last year, here you have the information you need to get the Program for Fantasporto on your Calendar. Additionaly, you have the links to the IMDb page of some movies, and the trailer on YouTube, when available. 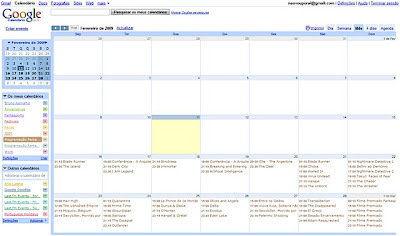 I have made 2 google calendars with the information from Fantasporto Website, for everything that's going to happen at Rivoli Grande Auditório and Rivoli Pequeno Auditório. It's pretty straightforward, but if you have any doubts, just drop me a line. 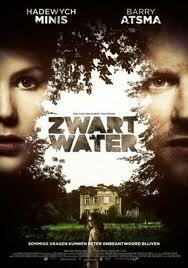 If you go to the details of a specific event you can see what's that movie about (synopsis in Portuguese). Again, the same as last year, here you have the information you need to get the Program for Fantasporto on your Calendar (The program is not final yet). Some pictures i took with my iPhone. 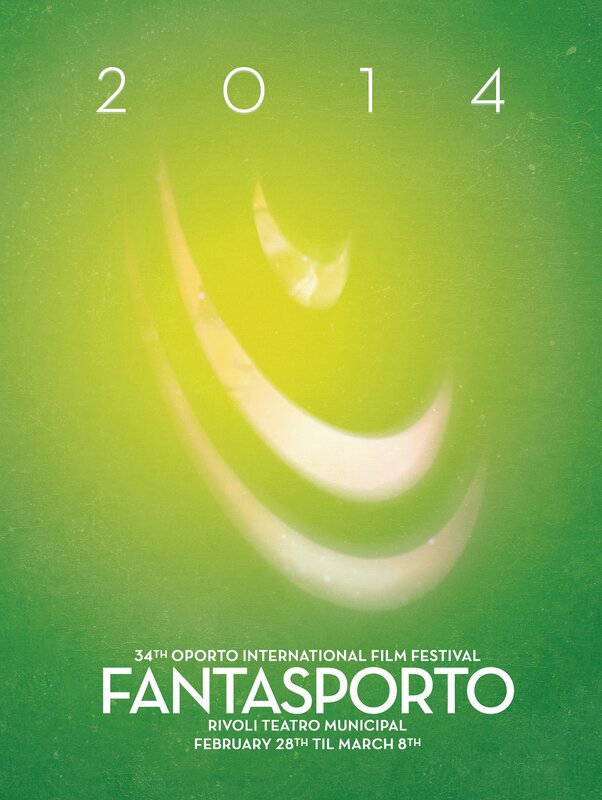 You can view the full list of awards at Fantasporto website. Again, the same as last year, here you have the information you need to get the Program for Fantasporto on your Calendar (The program is not final yet and i will update it with the movies synopsis in a few days). It's already available at Fantasporto's website the movies line up and the program for Teatro Rivoli.